We service any machine make or model! 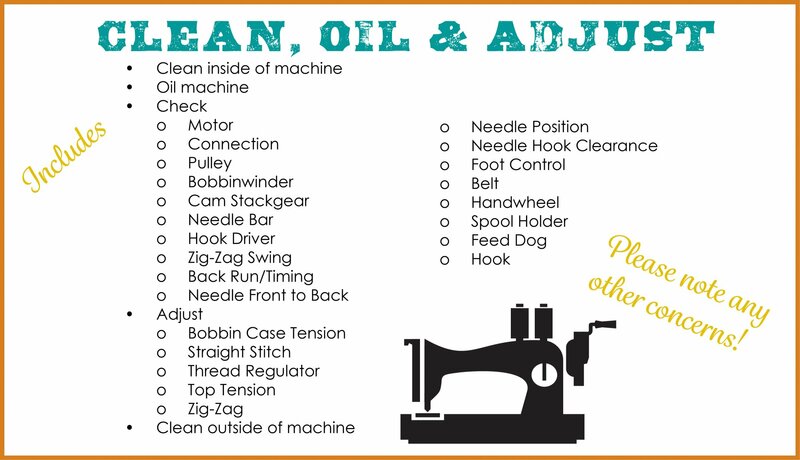 Has it been a while since you had your machine cleaned, oiled, and adjusted? Bring it in and let our repair technicians Dave and Jordan tune it up for you! Dave has over 35 years of experience working on sewing machines! Plus parts if any are needed! * Bench charge and rush fee must be paid upon drop off of machine. Bench charge will be applied toward approved repair before tax. 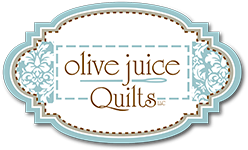 Bench fee is non-refundable if service declined, but can be put towards the purchase of a new sewing machine at Olive Juice.